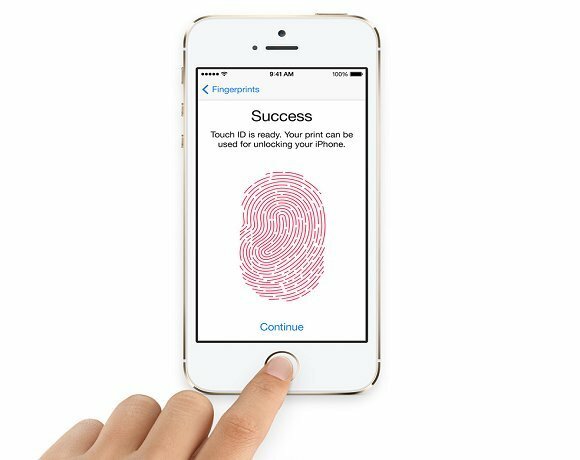 Although it is available only on the iPhone 5S at the moment, biometric access to iOS devices is included in iOS 7.0. Using a sensor built into the Home button, ‘TouchID’ records fingerprint data from the user than stores it securely within the device to be used for future authentication. The data can be recorded for multiple users, so IT staff won’t be locked out, and as well as providing access to the device itself, TouchID will also be able to provide authentication within apps such as iTunes and the App Store. Since TouchID will be used for the majority of system authentications, the standard simple passcode most users have can be replaced with a more complex one they only have to use infrequently. Unfortunately, TouchID is not available for authentication within third-party apps.